Stretching the One Income Dollar: Vancouver, B.C Here We Come! Vancouver, B.C Here We Come! 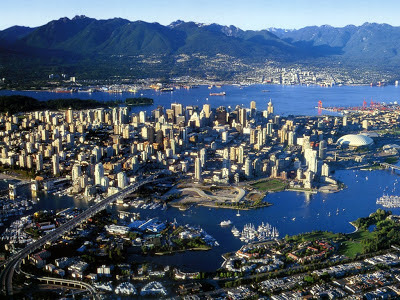 Next week, Gerry and I will be travel blogging to what many consider to be the best place on earth-Vancouver, British Columbia. Vancouver is nestled between glorious mountains and the vast ocean, making it one of the most scenic locations in the world. 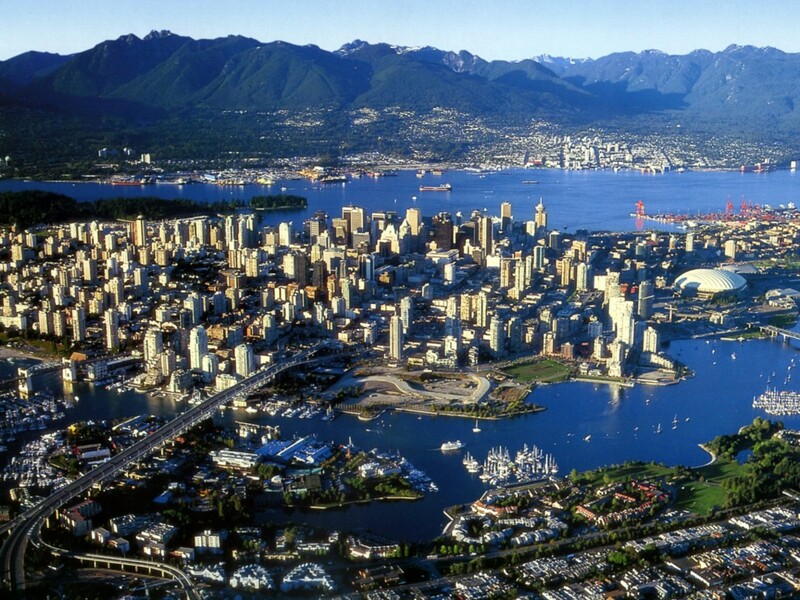 Vancouver is also known to have one of the mildest climates in Canada, which is why many people flock to it. There is so much more to Vancouver than just the weather. The city is bustling with arts and culture. It is also truly a Mecca for any nature lover. With its beautiful beaches, thick rain forests, numerous parks and outdoor attractions, you always have plenty to do when you are in the city. Vancouver is truly a world class city, and it is usually featured in the top three of the best places to live in the world. We cannot wait to see for ourselves, just what Vancouver can offer. My husband and I were just talking about maybe heading to Vancouver this summer. Neither of us have ever been. I cant wait to hear how your trip goes! One of my favourite places to vacation, Have a great time, check out the North Vancouver Quay, it one of my favourite spots there. I hope you can hop on a BC Ferry and come over to Vancouver Island/Victoria! The trip alone is magnificent! Original plans were to, but with only 3 full days there- think we'll have to just take in all Vancouver has to offer. I will have to look up North Vancouver Quay- not too sure what that is? We only had a few days, it's close, and so much to see there it seems! The Quay is a big market that is open everyday and the views are fantastic. You can take the water taxi from Vancouver and land right there.